Pokémon: Let’s Go, Pikachu! and Pokémon: Let’s Go, Eevee! 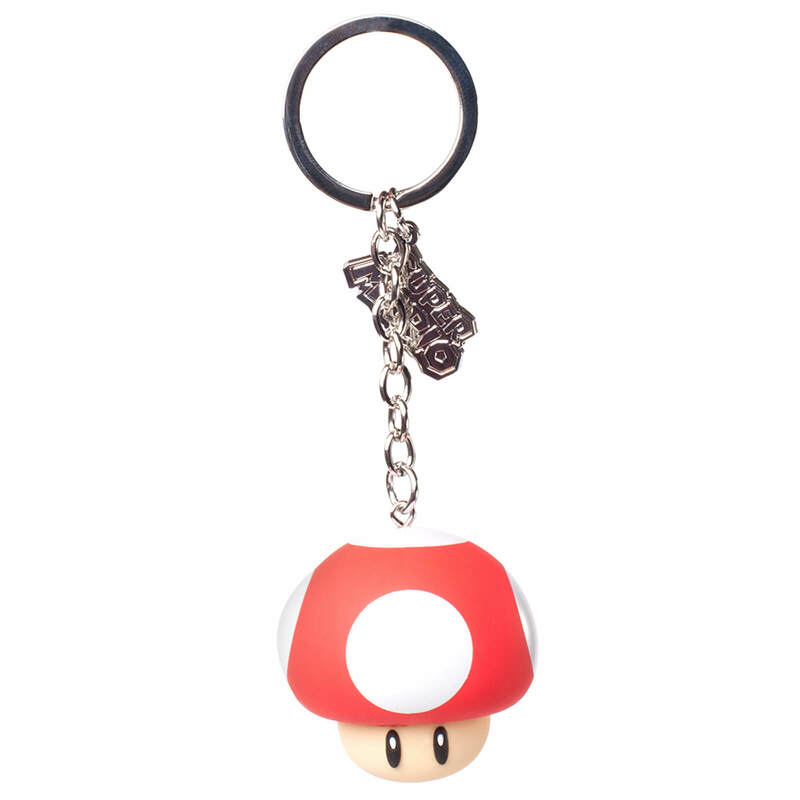 This rubber keychain resembles the much loved and classic Mushroom from the Super Mario series. Accessorise your keys with Mushroom from the Super Mario series.